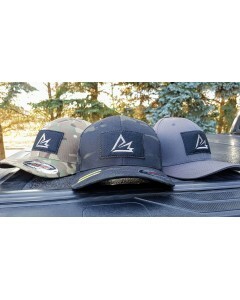 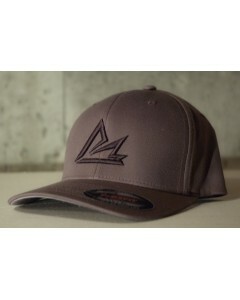 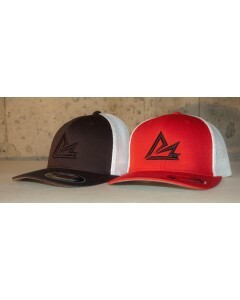 Black Leaf Industries Low Pro ..
For those days you just can't bring yourself to do those luscious locks of yours, if you're just to ..
Limited to 100 hats the Black Leaf Industries Patched In lids are available in a few different style..
Our Patriotic Red and White, oh and Black too, mesh backing with all the looks of a trucker cap with.. 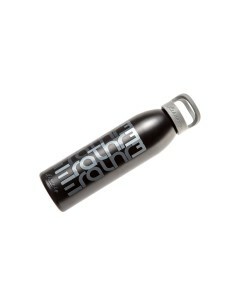 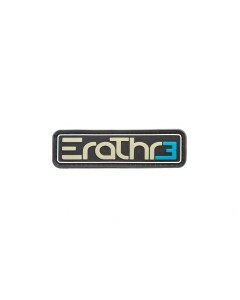 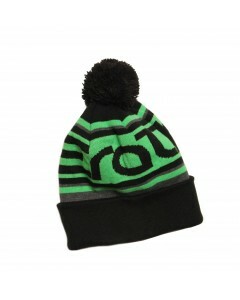 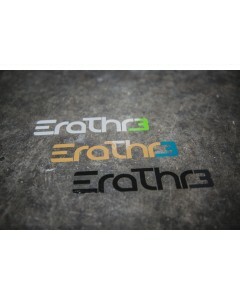 This cozy beanie is perfect for the down-to-earth EraThr3 culture, making the Logo Sk.. 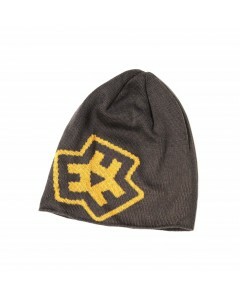 This ski resort inspired toque is perfect for the down-to-earth anybody culture, making th..
E3D CAMO BANNER T-SHIRT & ..
he new E3D Pattern T-shirts makes your wildest high school dreams come true by allowing you to sneak.. 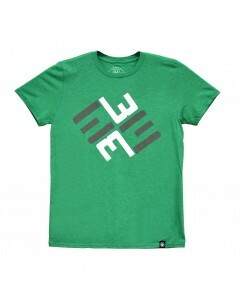 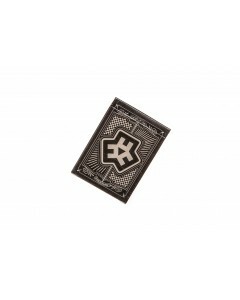 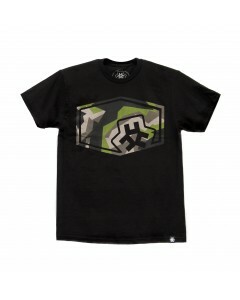 The new E3D Pattern T-shirts makes your wildest high school dreams come true by allowing you to snea..